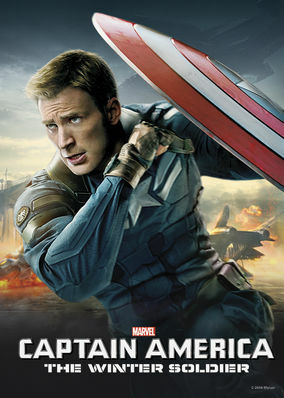 Captain America: The Winter Soldier (2014) on Netflix India. Check worldwide Netflix availability! If Captain America: The Winter Soldier isn't available in your country, or you are visiting a country where it isn't, there is still a way to watch it! When a deadly new foe surfaces, an increasingly restless Steve Rogers transforms into Captain America and allies with Black Widow. He's ready to get back in the game. But the world isn't black and white anymore -- and trust could be deadly.